Kids love to play with their dinner, so why not let them play with and learn about all the steps that are done before during and after dinner? 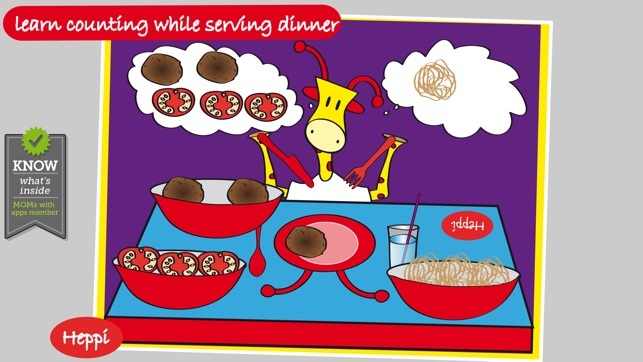 Bo's Dinnertime Story offers kids fun but also educational playtime with great sounds and music! 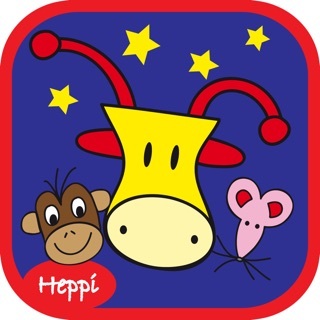 Bo's Dinnertime Story was nominee for the Dutch "Media Preschooler Award 2013" for Best App! All children go through a phase that makes family dinnertime less fun and a solution can be to involve them in the routine of preparing dinner and cleaning the table. 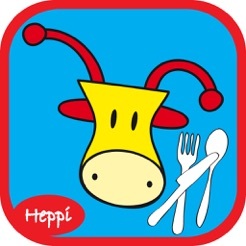 The App will encourage and teach good dinnertime habits in a fun and interactive way! Recommended Age: 2 - 6 years. 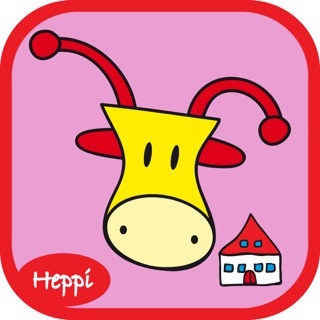 We recommend that parents play "Bo the Giraffe" Apps the first time together with their child. It's fun for the kids and parents and offers the opportunity to interact with each other over food and eating without any pressure. 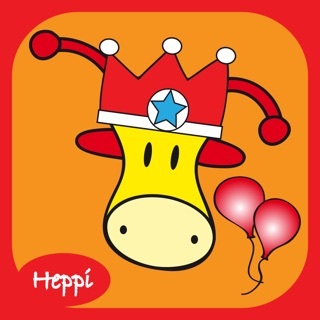 * "Bo's Birthday Party," the creative Bo the Giraffe birthday game with all kinds of fun creative plays! Great for sequencing dinnertime tasks, following directions. I introduced my preschoolers to Bo's Dinnertime this week. My students and I have really been enjoying Bo's Dinnertime! 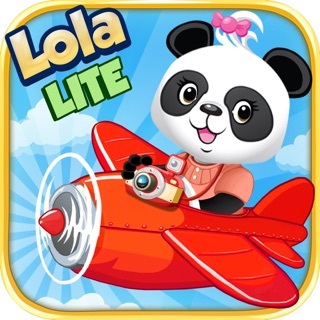 Bo is adorable, and the app is set up to make the child successful- The narrator gives clear verbal instructions on what to do, followed by a visual cue- for example the objects will flash to show what the child should touch. 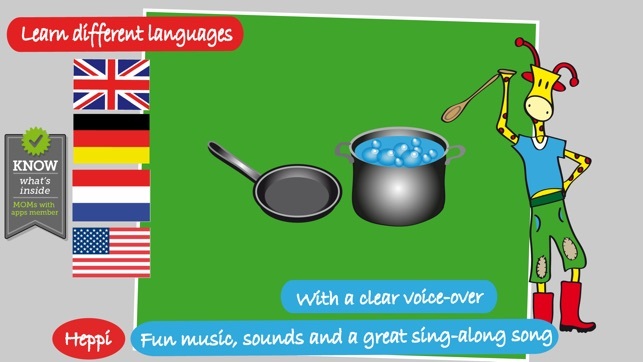 Re: a previous reviewer's comment- I actually like that the child can't start the task until the narrator has finished talking- this way the child has to focus on the verbal instructions; perhaps this is something the dev could address through a settings option though. I like that Bo's Dinnertime breaks down an activity (dinnertime) into a sequence of events, and has the child go through the sequence from start to finish. The kids have discovered the radio in the dinner scenes turns on- it actually plays a Bo song, very sweet! I'd love to see some options for more food, colors of plates, or size of plates to work on more skills. I am also wondering why chicken gets stored in a drawer and not the fridge, but the kids are thoroughly enjoying this app as it is. 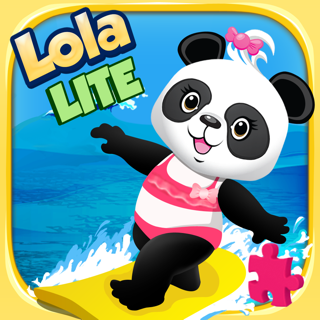 I look forward to more sequencing apps featuring Bo in the near future! 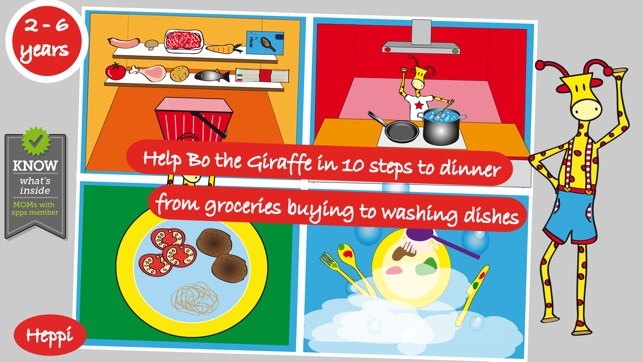 Bo's Dinnertime follows a giraffe named Bo step by step through dinnertime. This involves not only purchasing ingredients, preparing a meal, serving a meal, and cleaning up after dinner. 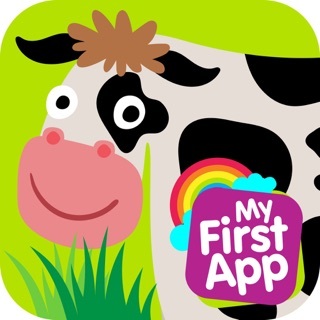 The application is great for children to learn the steps to prepare a meal. 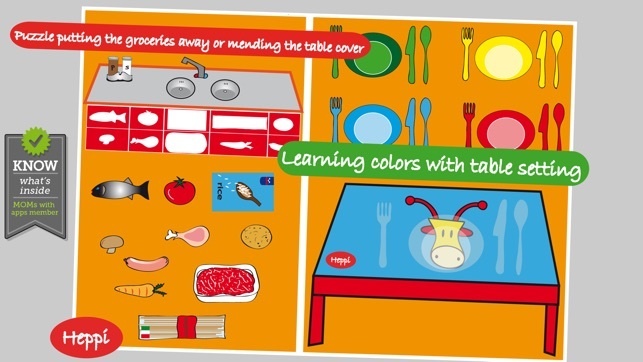 The narration, animation, and flashing of the icons are also great for children with special needs to learn how to sequence through mealtime and learn how to follow directions. 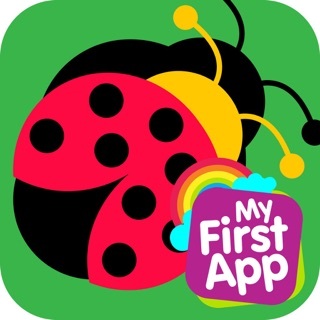 The app would be perfect with a little more interactivity in the fact that all of the icons available for dinner should be movable and the application should allow for children to make mistakes. That way, they can learn to go back and fix the directions they did not follow correctly. In addition, some of the flashing is distracting, but it is also important because it helps cue children as to what to do next. Vocabulary, Sequencing, and Following Directions - all in one! 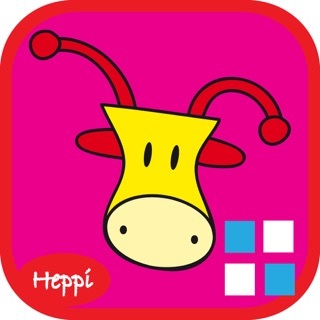 This is an interactive story that has a great idea portrayed. 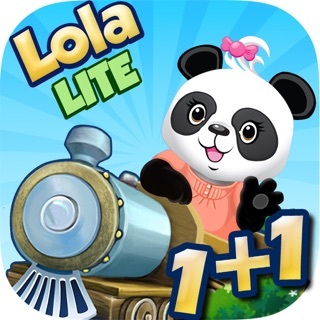 I do not believe it is suitable for 4+, which was stated in the link to the app store. It might be too easy for typical developing preschool users. 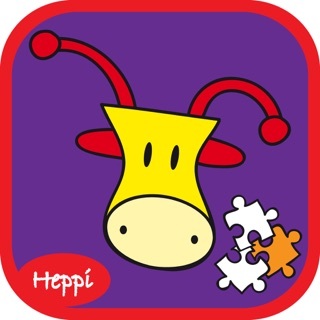 Those with special needs, or language delay, would benefit from this app because of it's nature in working on multiple skill areas; however, I think it is geared for younger kids with the simplicity of the graphics and ease of interactive pieces. This app is a fairly accurate portrayal of a dinnertime routine. Items are labeled for vocabulary growth, following direction skills are tapped into, and fine motor movement is necessary.